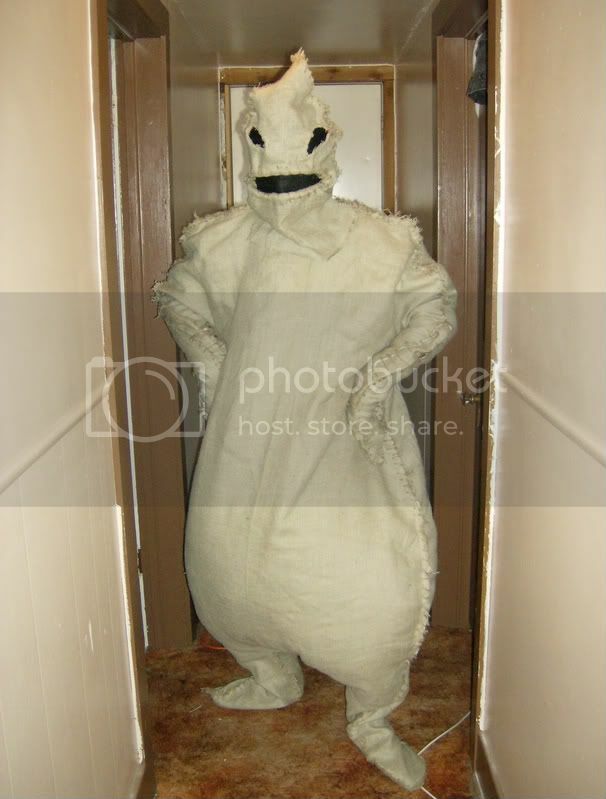 My friend Robert decided in August he wanted to be oogie boogie from the nightmare before Christmas, and I am the only friend he has that is capable of making anything...so I got suckered into making it. This was a very heavy costume to sew, and I am super glad just to be done with it. It's mostly made of burlap. I stuffed it using polyester fill and lined it with muslin and then hand sewed the front and back together with twine. For the mask I used wire to form the eyes and mouth and then sewed some mesh on the inside. In case you're wondering how he gets into the suit I sewed a zipper up the back for him too. You can't see in the picture, because I snapped it before I was actually done, but I left a part of the seam open and sewed bugs into it because I love the part of the movie where oogie unwinds and bugs fall out. I'm really proud of myself, and I about died laughing at him waddling around in it. freckle, freckle, what makes you so special? 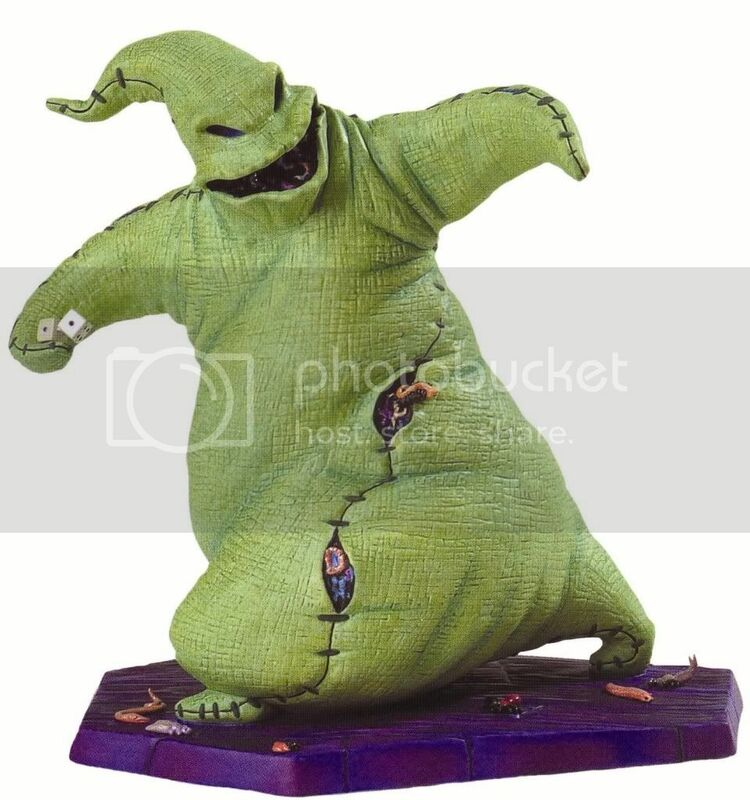 Thoroughly creepy just like Mr. Oogie Boogie himself! Great Job!! I adore nightmare before christmas and that costume is absolutely fantastic! I could only imagine how hard it is to walk in! Great job!! Wonderful costume. I love the bug detail. will you take me to gang practice? yis? i think im back....9 months almost to the day but i miss art, and i missed you guys! holy crap that is awsome!!! now I have that song stuck in my head nice work!!! So you, could spend the morning walkin with me, quite amazed. 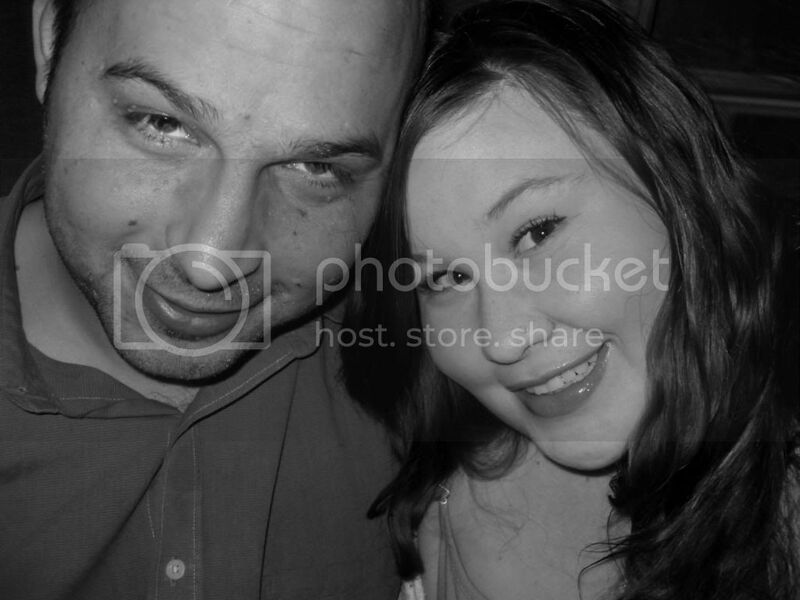 As I am unwashed and somewhat slightly dazed. thanks! I'm pretty sure I will never work with burlap and twine again, lol. It's not so hard to walk in, it's just mostly heavy...and very very hot. Thankfully it's unseasonably cold in Michigan right now. You did a great job, I think this is one of the coolest costumes I have seen!! I am hitting THIS ROCKS!!! That is the coolest costume ever! Did you use the fabric that they use to make potato sacks out of back in the day? That stuff from what I have seen of it in craft stores smells god awful...like gasoline or some other flammable liquid! 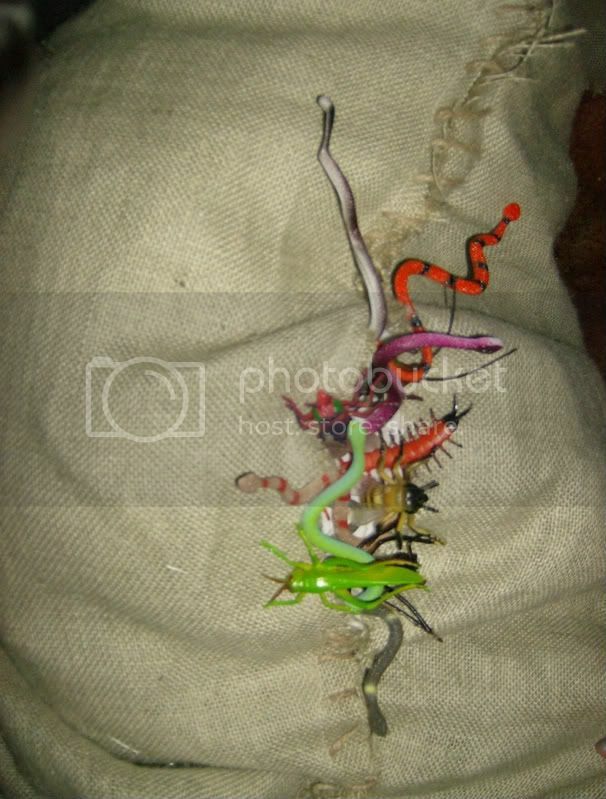 I love the creepy crawlies, excellent job at likeness! yeah. I was actually going to just recycle old feed bags, but they have things printed on them generally. Plus the burlap was only like $2/yard at Jo Anns.